Switch it up this Valentine's Day! Switch it up this Valentine’s Day! Roses. Candlelight. Steak on the plate and Barry White on the speakers. It must be Valentine’s day! This Thursday, February 14, people all over will be listening to romantic music and eating the world’s entire supply of chocolate. However, if you are looking for something a little different or more off the beaten roses-chocolate-Barry path, we have some great ideas on how you can celebrate this Valentine’s Day! If you and your significant other are creative types, take advantage of Painting With a Twist’s Valentine set special and paint two canvases that make one whole. Each location is offering a different painting, and any one of them will make a perfect addition to your mantle when you are done. 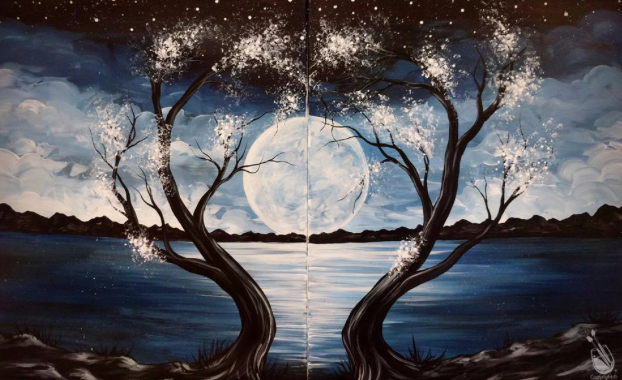 You can check out similar events at Pinot’s Pallette and Whimsy Art Studio. Get your little ones in on the Valentine fun by making and decorating Valentine’s Day cookies at home. 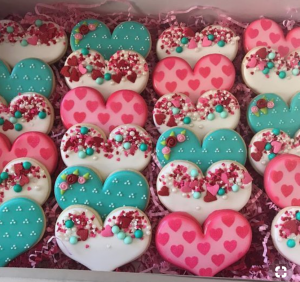 Pre-bake sugar cookies in heart shapes, and use icing and decor to create masterpieces like the ones at this blog . Not quite there yet? Try something a little more this speed . Either way, these are super fun to get in the kitchen and make a mess with. Just remember, whoever makes the biggest mess, does the dishes! Wanna step it up a notch? There is something to be said for going all out for Valentine’s Day, and if you are on board with that, then the Hotel Valencia Riverwalk has got you covered. They have several packages to make you swoon, including the “Te Amo Package” which offers luxury accommodations for two, a bottle of chilled champagne, and chocolate covered strawberries. Other packages, like the “Amore Package” or the “Bed and Breakfast Package” also offer a little luxury to treat yourself. Single and ready to NOT mingle on Valentine’s Day? What could be better than spending the evening with your best buds? 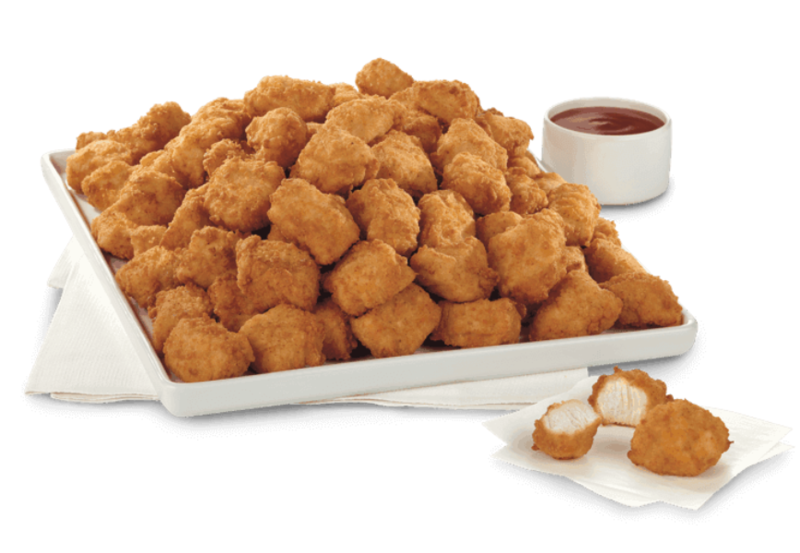 Grab your best girls and all the wine you can find, order a tray of nuggets from Chick-Fil-A (don’t forget the BBQ sauce) , and queue up the Taylor Swift Reputation Concert now playing on Netflix. The show itself will make you feel like you bought $800 tickets to be there, and your girls all around will make it the best night all year. Rather hang with the broskies? Make a reservation at Top Golf, split a couple buckets of beer, and go to town! Nothing says love like spending time with your tribe.